How to choose the best shoes for a gym training? Shoes are the crucial element of your outfit – we can’t argue with that statement! 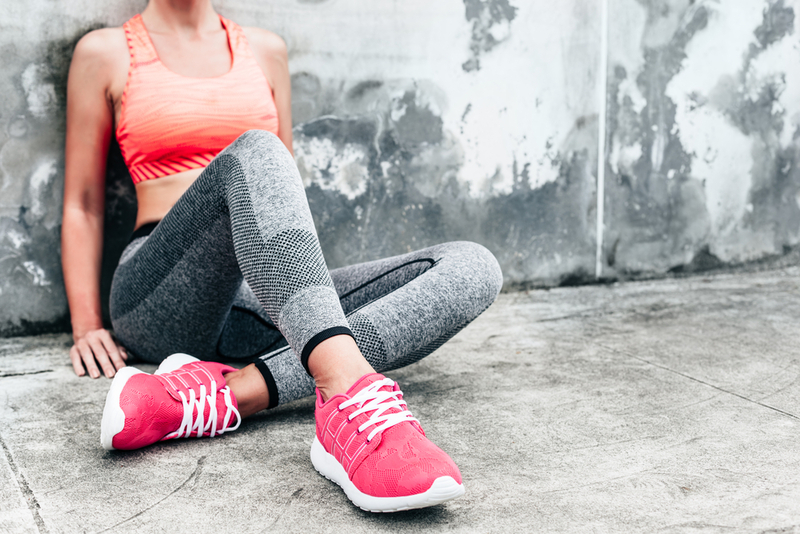 But remember – your workout shoes are equally as important as the shoes you are wearing on a daily basis. Every sport discipline is different – and that’s why each of them would favour different features of the shoe as the most important. Why do you need a separate pair of shoes for a gym training?